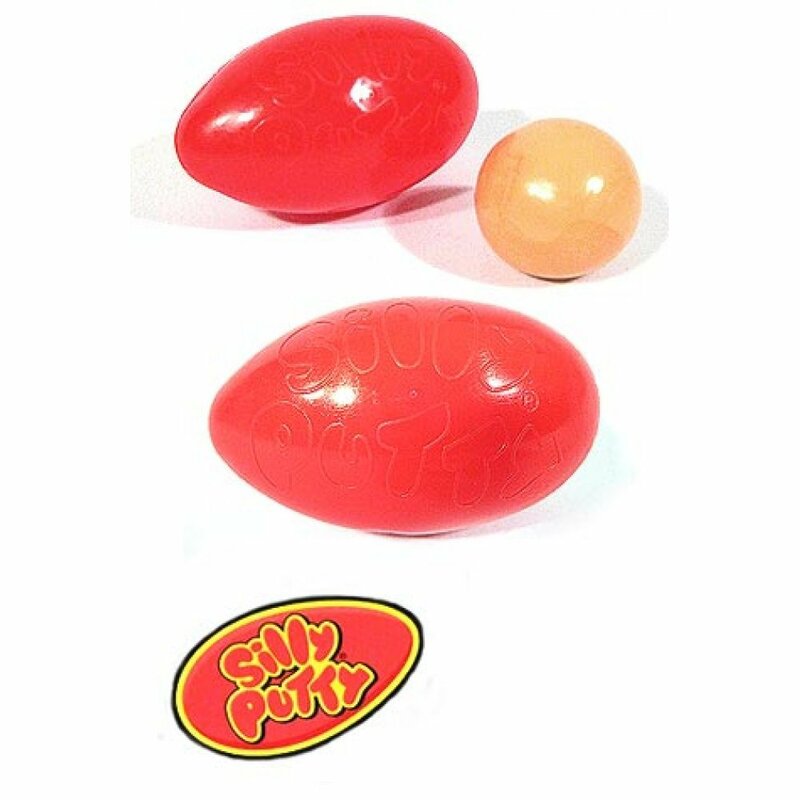 It’s the classic Silly Putty egg with the “Real Solid Liquid Toy” inside! Silly Putty is the original accidental toy. Invented in World War II as a failed rubber replacement, the weird and useless gooey Putty finally found it’s purpose in 1949 as a bouncing toy. 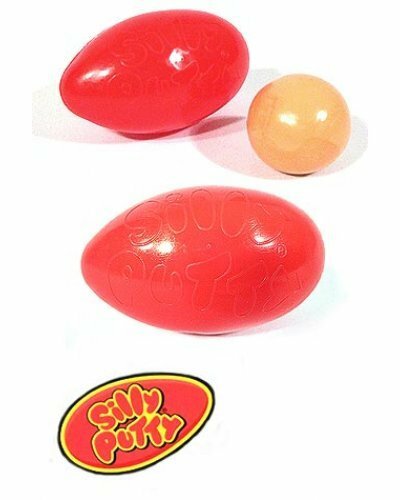 Silly Putty was instantly a popular toy, shipped in a clear egg. Silly Putty has been an American favorite since it’s commercials debuted on The Howdy Doody Show in the 1950’s. 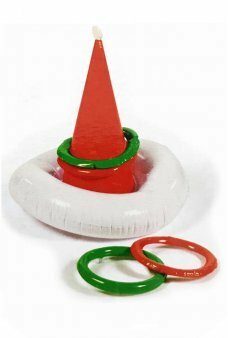 Silly Putty is still on everyone’s top toy list! 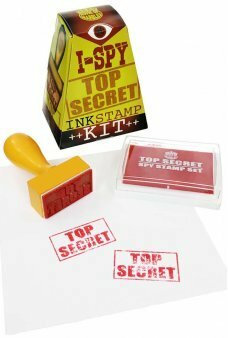 Astronauts even used it in space in Zero Gravity. 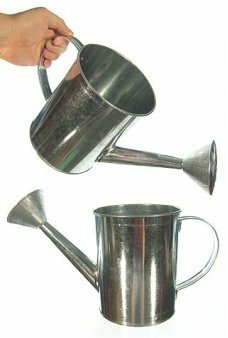 Our retro metal Spud Gun shoots real potato pellets, water, or rubber bullets for 3 ways of fun! 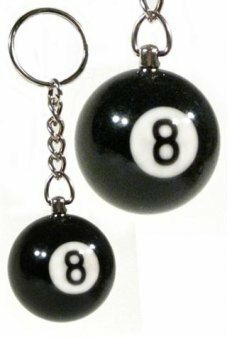 &nb..
A beautiful black 8 ball on your keychain! 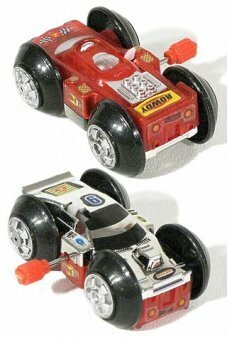 It feels like a miniature version of a real solid pool ba.. 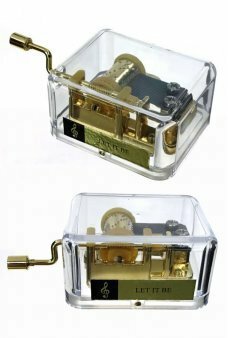 This classic golden music box in a clear case plays a few notes from "Let It Be!" Play thi..